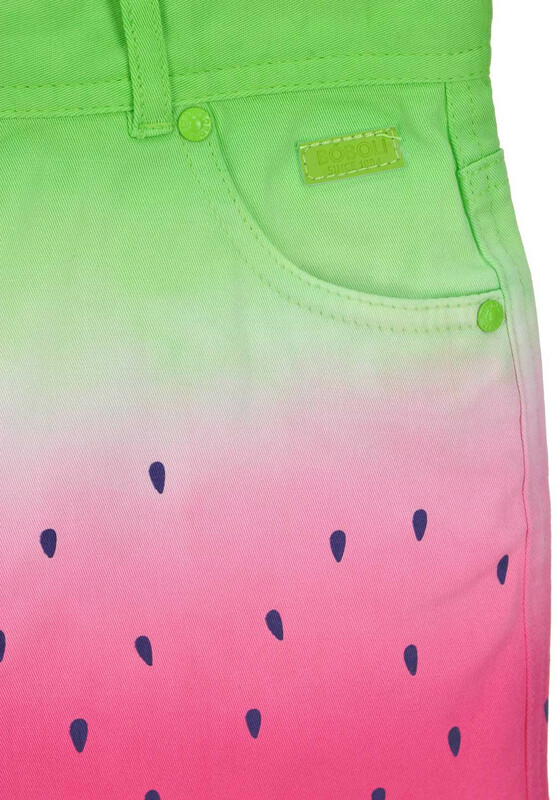 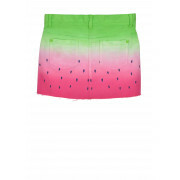 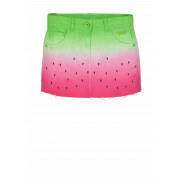 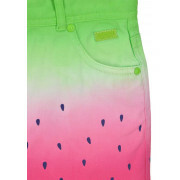 We just love this watermelon print skirt from Boboli in its stylish denim fabric. 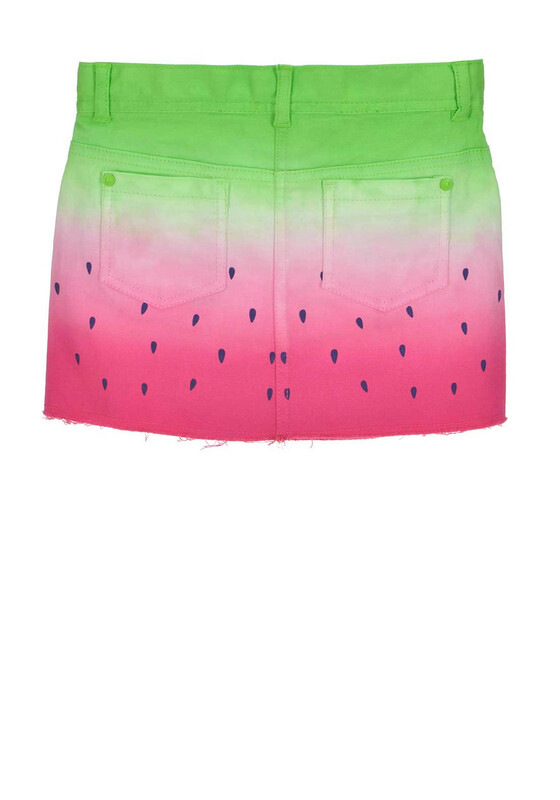 This gorgeous piece has unfinished seams on the trim, classic five pockets, a zip and button front fastening and an adjustable waist. 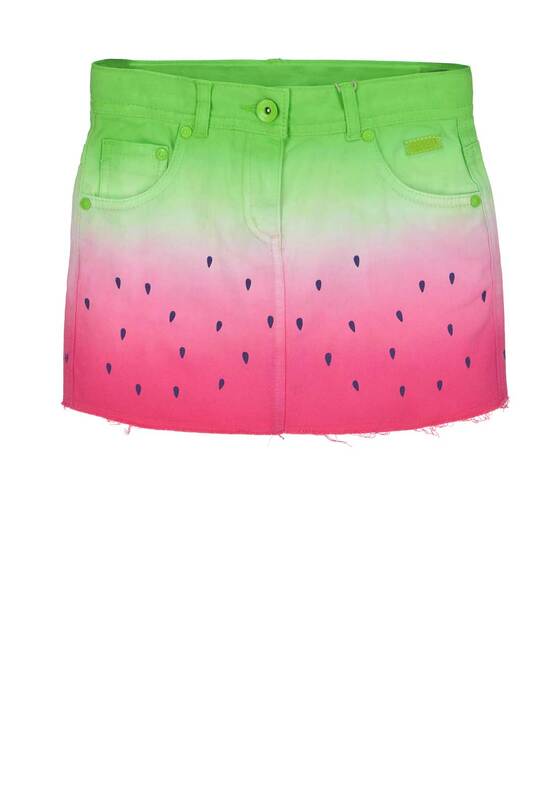 Team with a top and sandals for summer holidays.